Copyright: Copyright of all images submitted will remain the property of their owners. 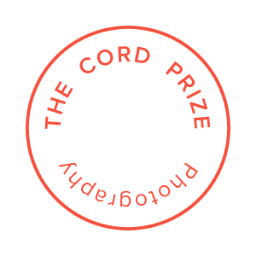 Artists are agreeing that their images may be used for promotional and press materials for the Source-Cord Prize. Who can enter: Open internationally to artists of any age above 18 years. The work selected for first prize will also be published in Source Magazine with a commissioned essay. Awarded artists will be contacted by email in September 2014. You can submit up to 16 images from a body of work, which does not have to be a single project. Online submission of digital photographs via the website. Applications should be accompanied by a short text of up to 400 words in English introducing the work you are submitting. Image requirements: jpeg format, up to 1500 pixels on the longest side with a 1mb maximum file size.